The 'Park of Beervelde' is twice a year host to a unique gardens & plants specialist fair with more than 200 participants. Guest country for 2012 spring edition was Vietnam, the theme was bamboo. 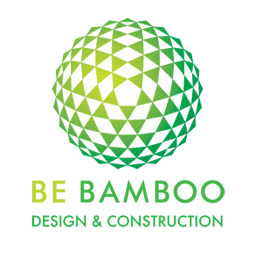 A perfect opportunity for BeBamboo to host a bamboo cultivator, an artist and the Vietnamese pavilion at a unique location.